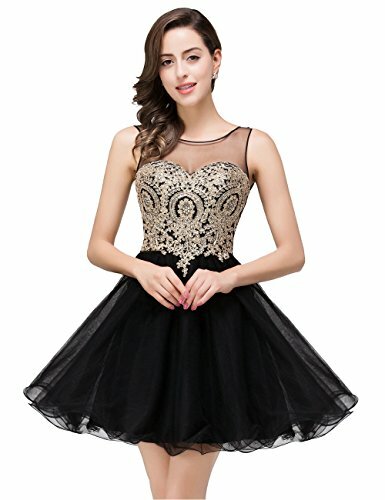 This mini dress is perfect for junior's homecoming, graduation, school formals, cocktail, prom, evening, formal, bridesmaid, wear it to get more compliments! Best quality and price ever!!! For more dreamy and affordable dress, please click in our shop MisShow above the Title.